The photo above is of a sunrise in Sedona, Arizona. If you are reading this on Sunday morning, I will be in flight, on my way there. Talk to you next week from beautiful, sacred red rock country. Oh, yes. P.S. from last week: The couple whose daughter ran the Iron Man race sent me flowers. 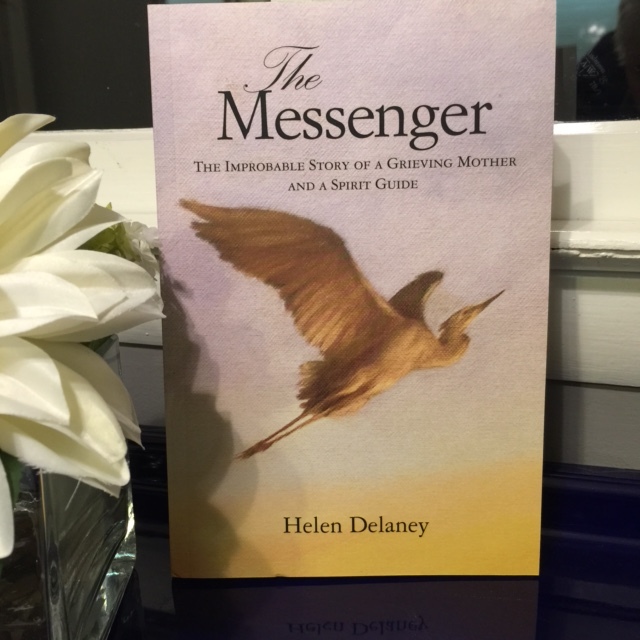 Read The Messenger: The Improbable Story of a Grieving Mother and a Spirit Guide by Helen Delaney at http://www.Amazon.com or pick up a copy at the News Center in Easton, MD.